Spelling: Students read the new list words in their spelling books. They wrote the missing letters to complete the list words. Students looked at pictures in their spelling books and wrote list words that have the same beginning sounds. They looked at pictures and wrote the list words that rhymed. 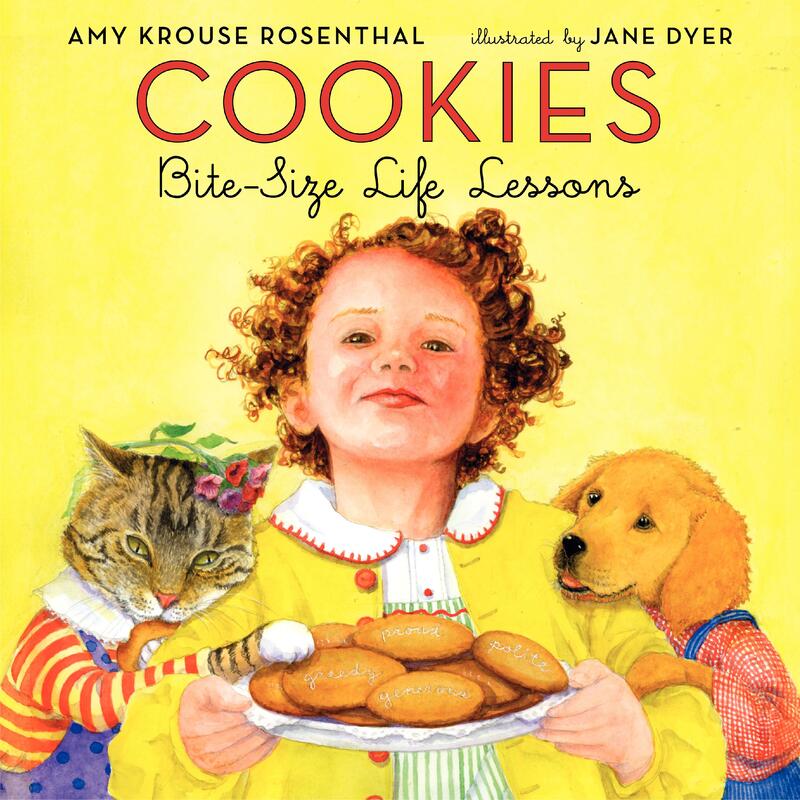 Reading: We read "Cookies" for the second time. Students have been encourage to use the new vocabulary words as much as possible to express them selves during the day. Math: Students took a Math worksheet and made a graph about Noah's Garden Flowers. Students also started the unit on Addition and Subtraction to 12. Science: We talked more about living and non-living things. Students took a Science worksheet and wrote living and non-living things in the correct column . Islamic Studies: We talk more about wudu and prayer. Students answered questions in their I Love Islam workbooks. Study for spelling quiz on Monday. Your child will be researching an animal very soon. For this reason, Teacher Jessica and I will be collaborating for this. I will be teaching grade 1B students three easy research steps that will help them in their animal discovery. In addition, I will be showing them how to cite their book. If you have any questions please do not hesitate to contact by email or telephone. Have a wonderful evening, inshaAllah.